This tour is unavailable on Sunday, Memorial Day, July 3rd, July 4th, New Year’s Eve, New Years Day, Thanksgiving, Christmas Eve, and Christmas Day. You must be present at our Union Station office by the time the tour is scheduled to depart to guarantee ridership on the tour. We are located at 50 Massachusetts Ave. NE, Washington, DC 20002, on the Bus Terminal Level. Once the tour departs, guests cannot join along the route. You should arrive between 15-30 minutes before your tour's scheduled start time to check in properly. 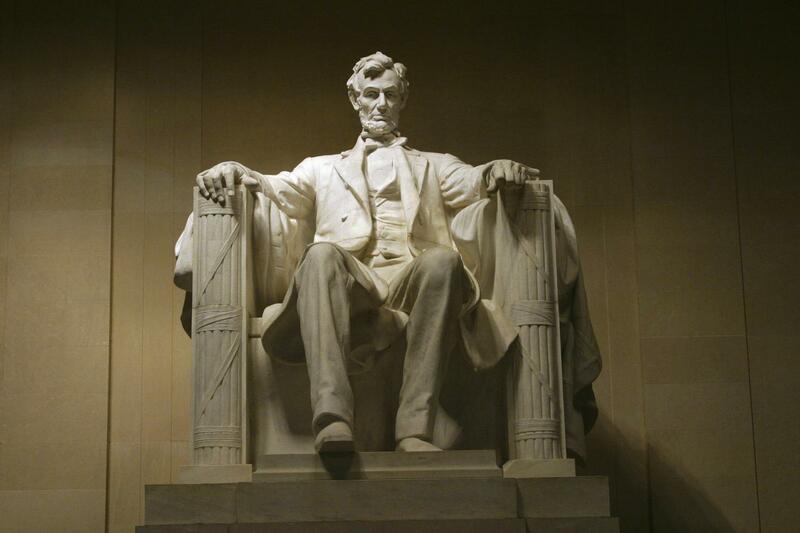 Our drivers are licensed DC sightseeing guides, but they do not get off and accompany you to each memorial, as they are responsible for the Motorcoach, itself. We had a great time. Our bus driver was very knowledgeable and a great host. Easy to purchase online. A little confusing to find the place in the station, maybe signs throughout the station? Tour gave us plenty of time at each stop. We had an amazing evening with Herbert (our driver). He was super knowledgeable and was able to get us in and out of even more monuments than we were promised. DC at dusk is a beautiful site!!! If you're looking to get them all in, this is the way to do it. Our driver was very knowledgeable and used humor to keep my students interested and engaged the whole time. If you’ve ever wanted to see the sights of the capital city in the twilight hours, this is the tour for you! Washington DC is fantastic by day and, at night, it really comes to life, with the monuments lit up from below. Seeing DC monuments at night is a special experience that not many visitors to the city try out. The various landmarks look brilliant while illuminated and with this tour, you’ll see so many of them. Our in-depth tours are available almost every evening of the year, so we’ll take you around the city at any time. War memorials also take pride of place in the city, with the Korean War Memorials, of which look especially striking in the dusk. 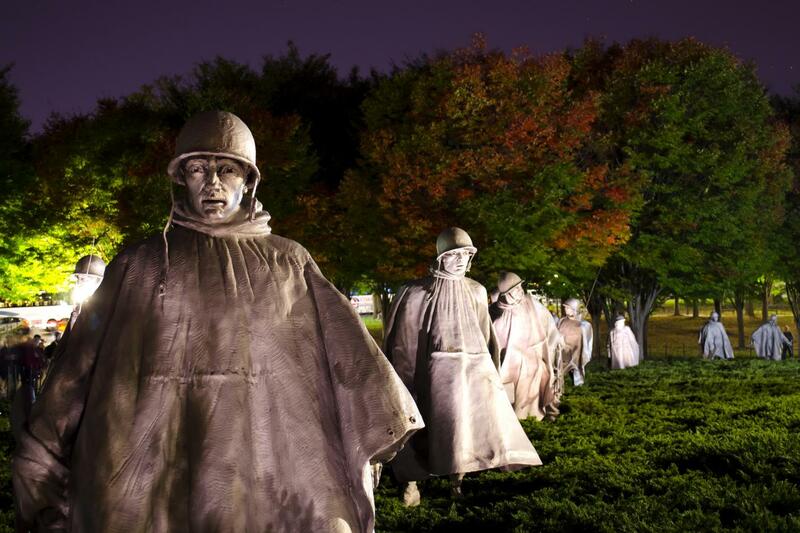 The Korean War Memorial is made up of 19 life-size soldier figures and, at night, these are illuminated by spotlights. 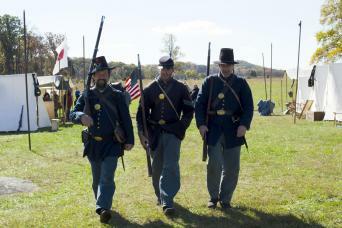 It makes for a wonderful trip for those interested in military history or sculptures. A view from the coach at the Vietnam Veterans Memorial Wall is also a humbling experience and with this tour, you can spend time truly appreciating it. There are almost 60,000 names on this war memorial of those who were killed or missing during the conflict. The White House is often pictured on television during the day, so not many realize how it looks at night. The entire structure of the iconic building is lit and, on this tour, you’ll get the opportunity to take a picture in front of it. 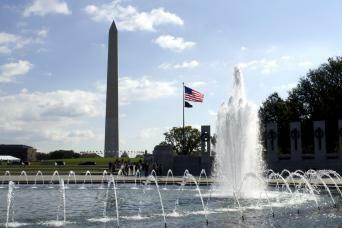 This is the quintessential Washington DC sight, so you wouldn’t want to leave the city without a photo opportunity. 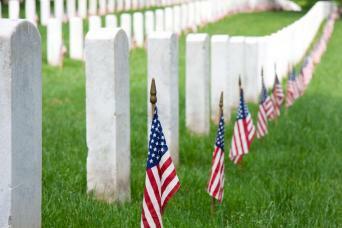 This tour is for any visitor that wants to see another side to the city and its monuments. The history and atmosphere experienced on the trip are unlike any other, so it’s perfect for those who have been on tours before, as well as newcomers to the city. 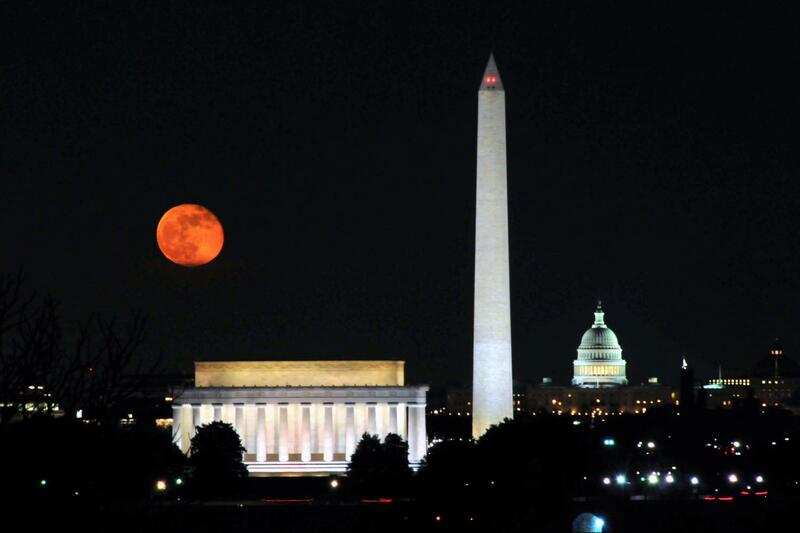 Ride around the city in luxury and enjoy yourself as we show you DC in the Twilight hours!